The GI tract is a finely balanced environment where roughly 500 different strains of bacteria compete for space and nutrients. The natural microflora balance can be upset by medications (such as antibiotics, oral contraceptives, etc. ), excessive alcohol consumption, or poor dietary intake. Probiotics have been extensively studied and are characterized as having broad GI and immune benefits Because probiotics are live organisms, there are many challenges associated with manufacturing and distributing probiotic supplements. 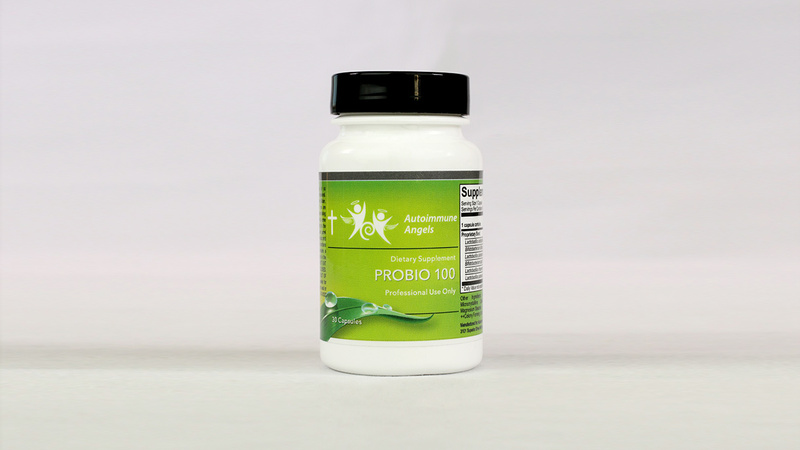 Each Probio 100 capsule provides six proven probiotic strains chosen for their ability to survive the harsh GI environment and to deliver superior results.